There is a difference between real estate investing and speculation. Learn tried and tested techniques from investors that are ‘on the streets’ practicing what they preach. Discover how to use proven systems to formulate an exit strategy before you get into the game. You’ll never have to think about renovating a house to hope it sells again using this approach. Discover the secrets of investing in nice homes in nice areas and don’t look back. This book is a must read for anyone serious about investing! 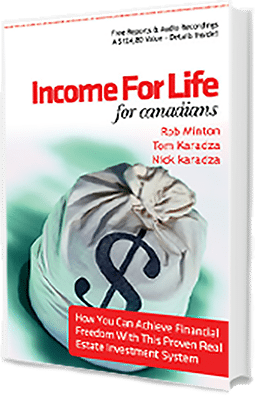 You will learn how to achieve financial freedom in a few short years! This creative method safely provides monthly cash flow and long term financial freedom. Inside you’ll learn the most important key to success in real estate, the key ingredients for selecting lease/option tenants and housing market fundamentals. 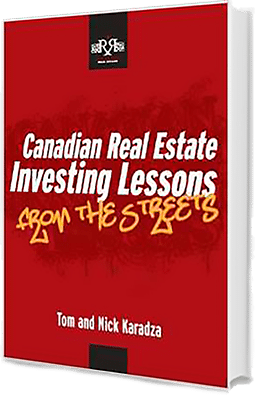 You’ll learn all the mistakes we’ve made so that you can avoid them and all about how we’ve had success with thousands of properties and over a billion dollars in investment real estate. This isn’t a book with unrealistic stories of people that have achieved the impossible. It is about a group of people that decided to structure the lives they wanted and live it on their terms. From down and out entrepreneurs and disgruntled 9-5 employees, to people who battled life-threatening illnesses, they all have one thing in common – the choices they’ve implemented in their lives. Each journey is unique and is outlined with the steps they took to achieve what they have. 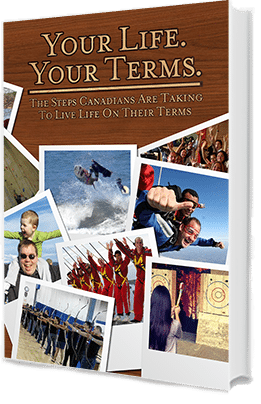 The same steps you can use to live… Your Life. Your Terms. 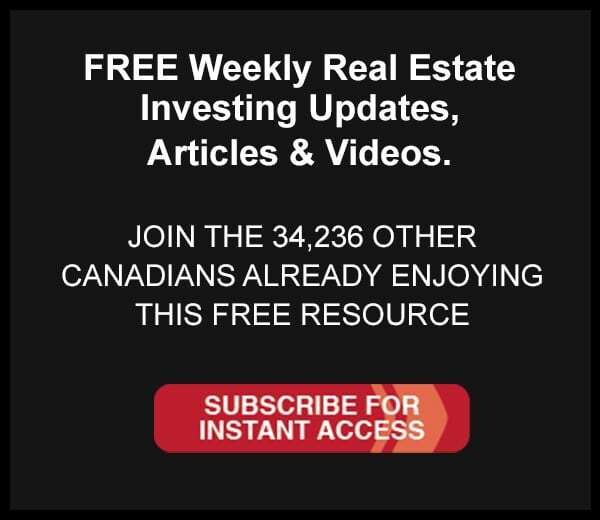 A major gap has always existed between real estate investing information and actual, real-life application. This book outlines real-world lessons and examples which allows the reader to take the information and relate it to current day opportunities. 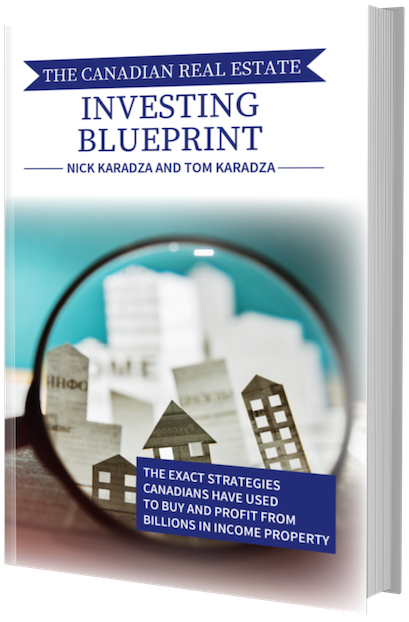 If you are tired of the hype around real estate investing and want to get a better understanding of what it really takes to be a real estate investor then this book will interest you. It is organized into a collection of articles and blog postings that received accolades, garnished national media attention, and are still available online today.